We offer online tutoring through UNT's Zoom portal. From this website, you and a tutor can share and mark your paper while chatting live. Our online tutoring service allows you to discuss a paper or to ask questions from the comfort of your own home or office--anywhere you have an internet connection. 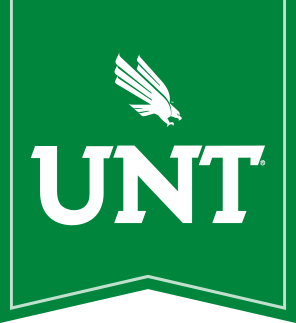 Online tutoring is ideal for UNT students who live a long distance from our Denton campus or who cannot physically come to Sage 150. Online tutoring sessions last one hour for both undergraduate students and graduate students. Monday through Thursday from 9 a.m. until 9 p.m.
Friday from 9 a.m. until 3 p.m.
Look for an email from the tutor with the subject line "Invitation to GoToMeeting"